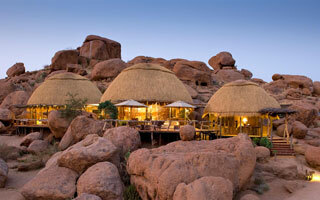 For your dream African Journey I have curated tours and tour parcels which navigate the must-sees on any given tour. Please refer to the links and detailed descriptions, and contact me to book your holiday today. 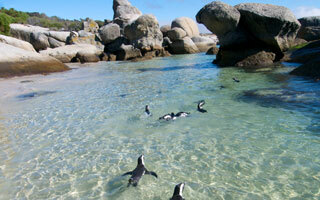 I will be your private travel partner for the day and share with you the high points and places of Cape Town. Let me enliven your experience as I impart the history and stories of the Mother City. 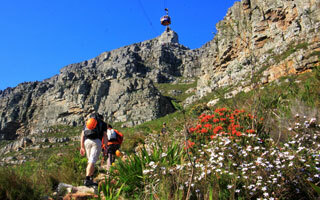 There’s so much to see – the Cape Floral Kingdom, Table Mountain, Cape Point. 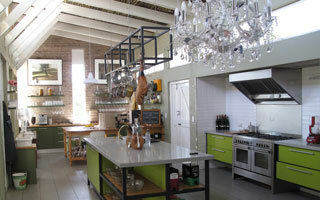 There are wine farms, world-class restaurants, beaches and important places of heritage. 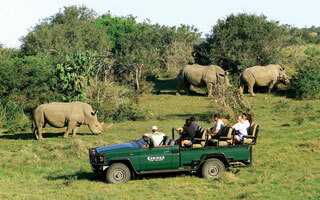 I have designed popular self-drive journeys to maximise your Southern African travel experience. For first-time travellers, I recommend a best-of Cape Town sights combined with the Garden Route, a coastal drive circuit of splendour. It navigates the towns of Mossel Bay, George, Knysna and Plettenberg Bay. Cape Town offers some beautiful hiking trails contouring through the Table Mountain Nature Reserve and around the peninsula. 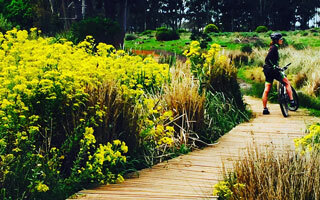 Varying from easy to challenging routes on half-day or full day excursions, visitors can expect to see the Cape’s characteristic fynbos and distinct rock formations from a wide swathe of single track paths. Cycle tours are gaining traction with local and international visitors, and the phased-in introduction of bicycle-lanes through parts of the City has made it a safer and more enjoyable way to sightsee. As the terrain for cycling in Cape Town is undulating, with steep gradients in some parts, tours are customised to the fitness and energy levels of cyclists. I have created specialty tours for foodies and wine lovers; so if you’re keen on learning about local food and flavours in a gourmet cooking class, there are some specialised South African cuisine experiences for adventurous palettes. Some travelling singles would prefer to meet likeminded people, who are also holidaying on their own. Rather than be the odd ones out in groups and family tours, my specialty tour for the solo holidaymaker is a must-do.